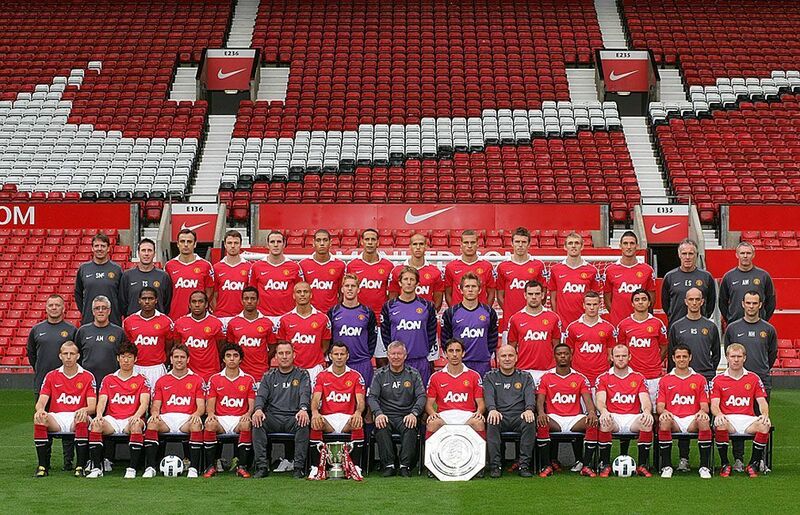 2010-2011 TEAM. . HD Wallpaper and background images in the Manchester United club tagged: premier league manchester united 2010 football players.